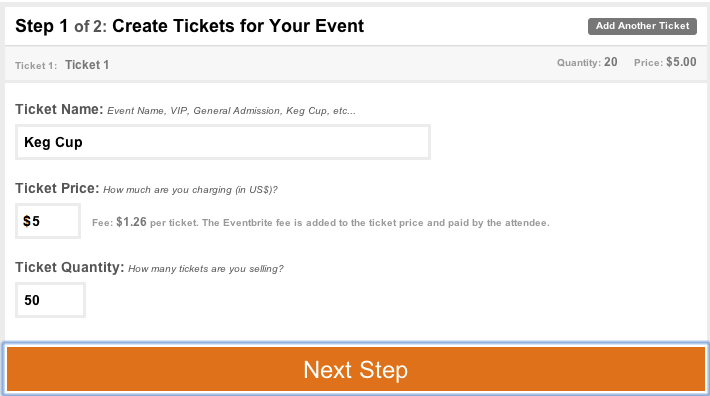 After ticking the box that I want to use Eventbrite for paid tickets and clicking submit, I’m returned to the event page. Very confusing — there is no immediate gateway or transition to setting up ticket prices, etc. After looking around I see the “manage tickets” text in the menu at the top right. 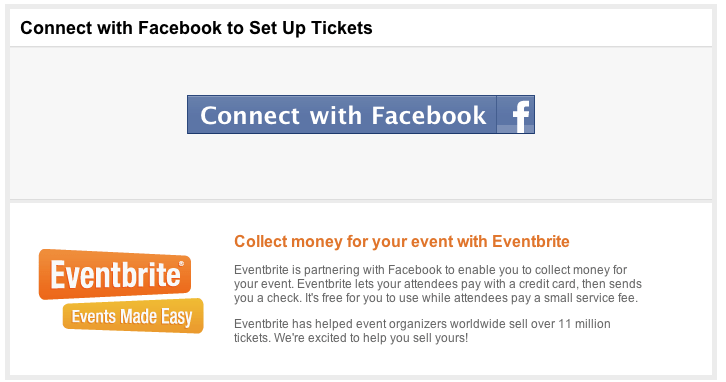 Clicking on that opens up facebook.eventbrite.com in a new tab (or window depending on your browser config) which has the graphic below. This feels a bit foreign — why must I connect to Facebook when it seems like I’m already using Facebook? I guess at this point Facebook assumes the average user is already accustomed to repeated login and FB Connect prompts but it seems to me, that the typical Facebook user is likely not familiar with Eventbrite. I Connect. The instructions here are clear and the boxes are easy enough to enter data into. But the Eventbrite newbie is going to be shocked by the Ticketmaster-esque 25% per-ticket surcharge. Who is going to charge $5 for an event? 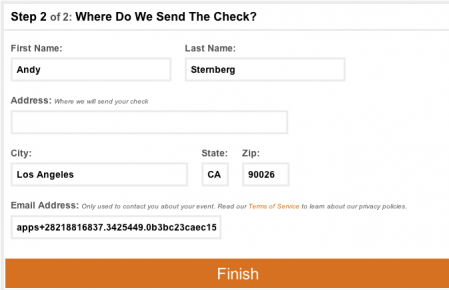 Facebook users are not accustomed to charging anything for events — at least not via Facebook — and if you’re having a kegger (and Keg cup is one of the suggested ticket names), a good alternative to free is a $5 donation, it adds up. Eventbrite’s surcharge is 99 cents + 5.5% per ticket – so it’s only $2.09, or 10% on a $20 ticket (but there’s nowhere to find that info on the Facebook.Eventbrite.com page). Next. I’ll assume I can just keep the incoherent, Facebook Connect generated email in the email field and hey, if you want to reach out, you can always hit me at this crazy address, apparently. And here’s the biggest disappointment of all: Nothing shows up on the Facebook Event page. 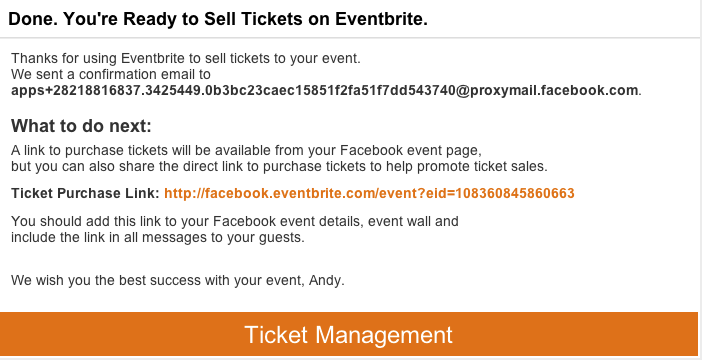 If you RSVP “attending” you can optionally click to purchase tickets, which takes you to a very nondescript Eventbrite page in a new tab. Why don’t I just write in my own link to pay me via paypal or rsvp via eVite? Very underwhelming, Facebook. UPDATE: This feature disappeared not long after I posted this. Good thing I had screenshots to prove that I wasn’t hallucinating from overexposure to Facebook. Read my follow-up post here. 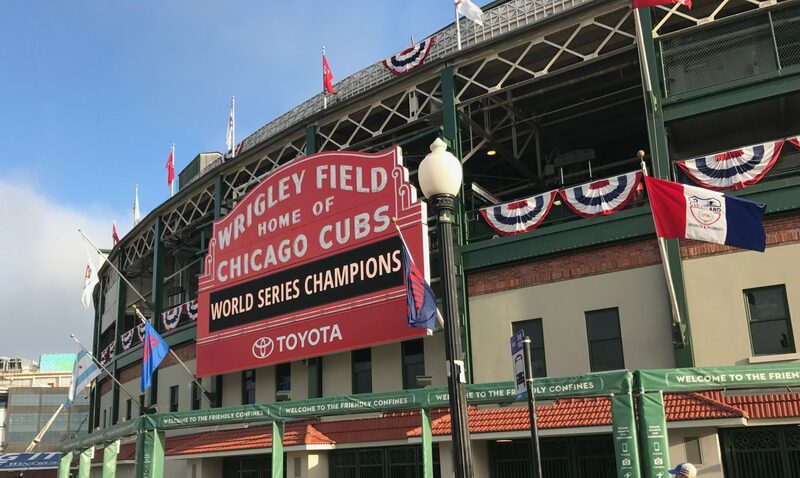 I’m using tickettool.net, it’s only $0.2 + 2%. On a $20 ticket it will be $0.6 instead of $2.09. 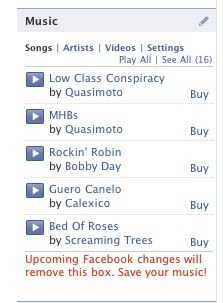 And they also have fb integration, and not only fb, but mailchimp + free seats plans.